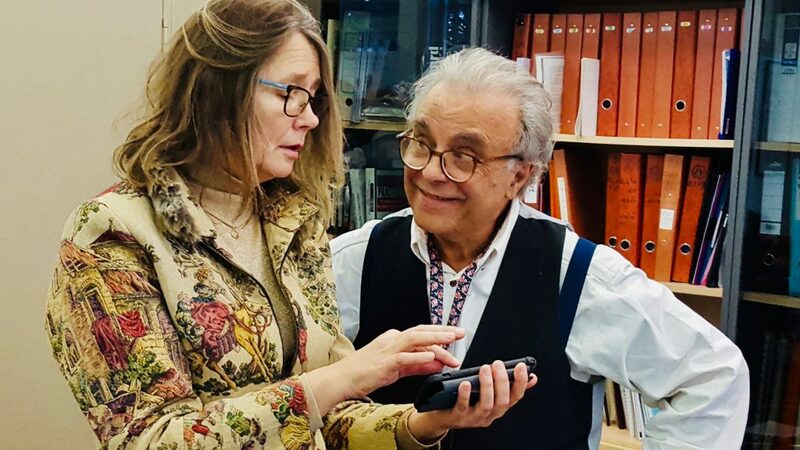 EmpaticaXR is a Transformative Technology and Evolutionary company translating cutting-edge neuropsychological knowledge into experiential narrative XR experiences aimed towards human flourishing. The researchers at EmpaticaXR are encoding concepts from the cognitive sciences, in combination with the emotional power of the cinematic narrative storytelling arts, to create the audiovisual transformative experience of wonder and awe that can only be massively spread through the power of XR, AI & Biometric Technologies. 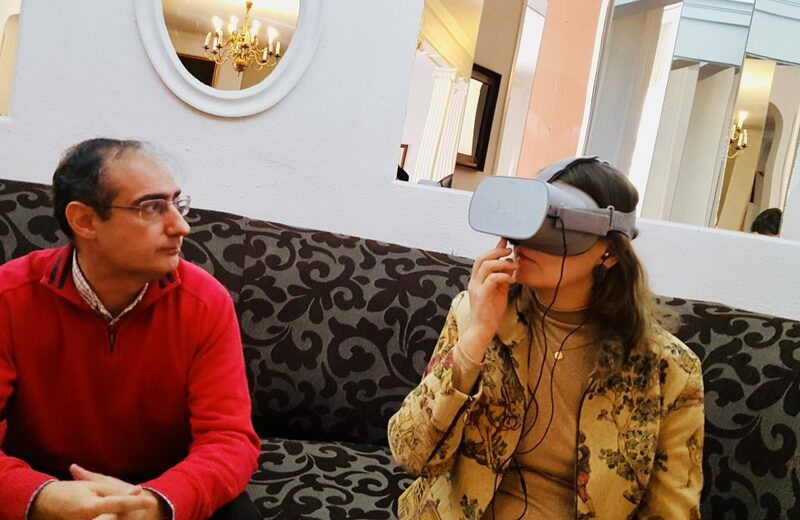 Meeting with Alejandro Sacristán, EmpaticaXR Business Development & Operations, Madrid and Jorge Esteban Blein, VR Creative Director, and immersive storytelling consultant (in image). 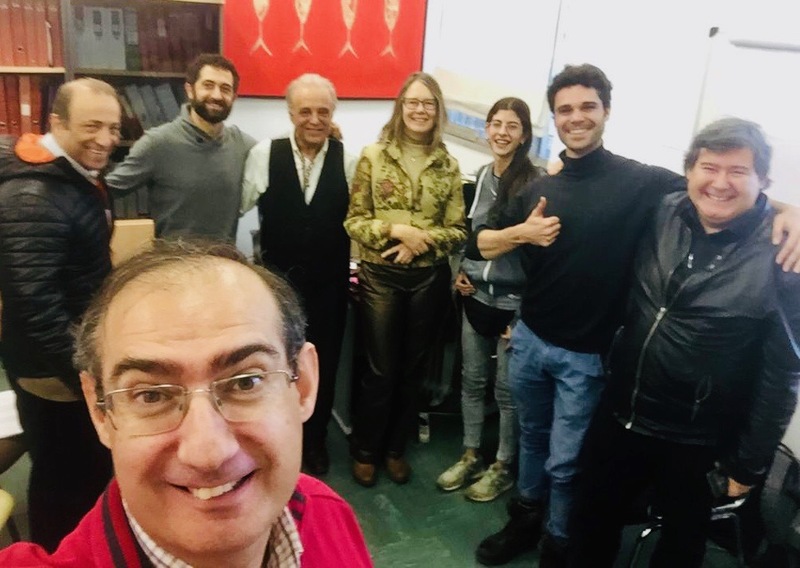 Followed by a visit to the reactive professor Jose Maria de Poveda at empathic Reactive Media Lab (eRMLab)”, Universidad Autónoma de Madrid, UAM.